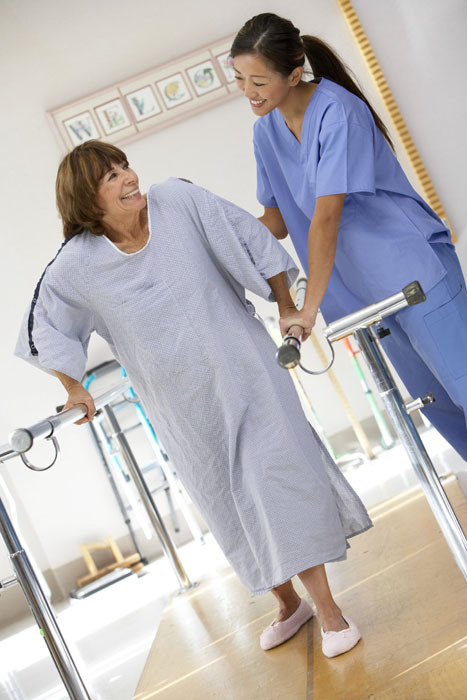 Rehabilitation Hospital of Jennings is an acute inpatient rehabilitation hospital providing a multi-disciplinary approach to rehabilitation medicine; providing a minimum of three hours of therapy a day. Our private beds are spacious and offer many of the amenities of home. Our facility has a complete gym fully equipped with specialized physical therapy equipment where clients can enjoy and begin their rehabilitation therapies. disciplinary fashion to resolve any and all deficits that our patients may have, in an effort to return them to their prior level of function.